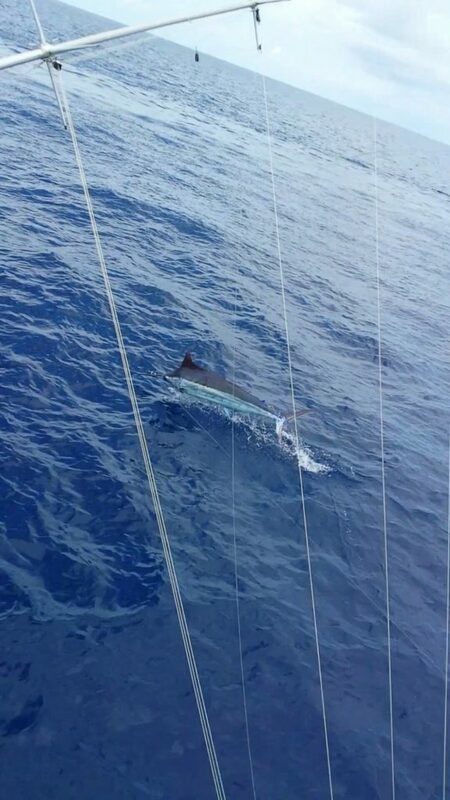 Big congratulations to the captain and crew aboard the Paul Mann Custom 58-foot DIRTY BUSINESS (formerly SECOND CHANCE out of Charleston) now in Grand Isle, LA! 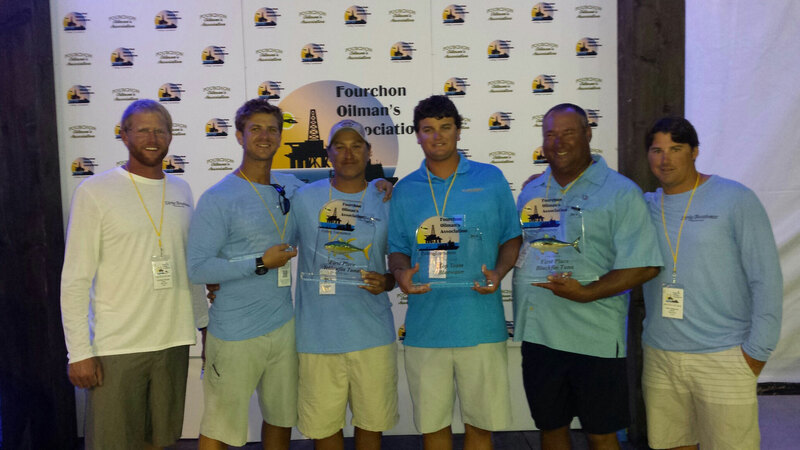 The DIRTY BUSINESS team took top team, top yellowfin and top blackfitop spots in the Fourchon Oilman’s Association Invitational. 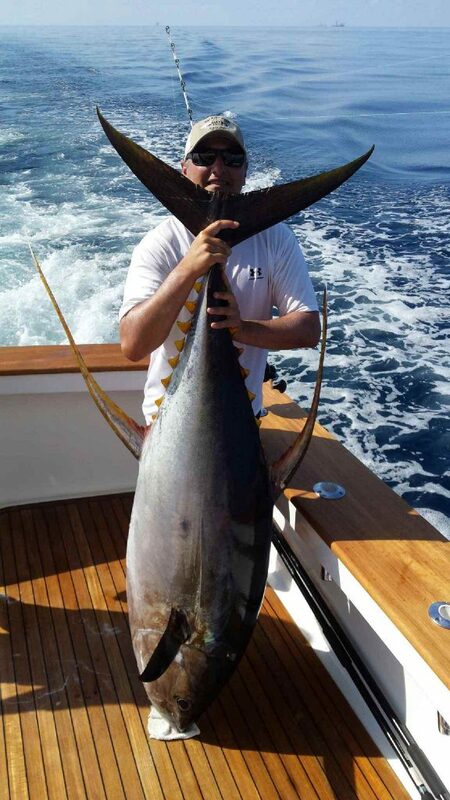 The yellowfin, especially, was huge!